Express Laundry is an independent, commercial and domestic laundry, family owned and operated since 1999. 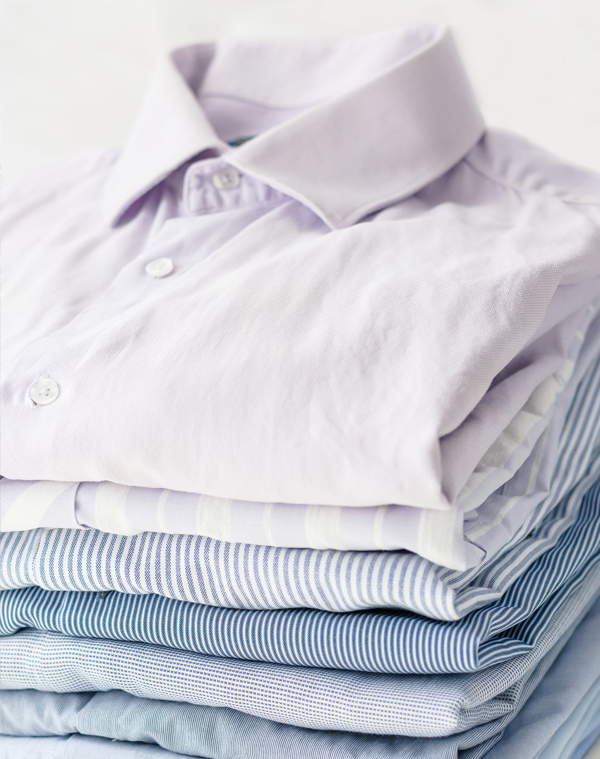 Our facilities include a full service commercial laundry and 2 high street launderette & ironing shops. Express Laundry traces its origins back almost 50 years when the Washerette, in Winton was converted from a former dairy and fitted out as a branded self-service launderette. In the early 1970s the launderette changed hands and the new owners got rid of the uneconomical top loading washing machines and installed modern front-loading machines manufactured in England by Spencer. These were still in use right up until 2003 when, under the current owners, the latest computer controlled equipment by market leading brand Ipso, was installed. In 2001 Express Laundry bought a very run down launderette in Tuckton which had been touched little since the early 70s. 2012 has seen most major investment with the installation of all new washing machines, complete re-wiring, upgrading of water storage and plumbing and complete redecoration. This huge leap forward makes our Tuckton branch one the most modern facilities in the area available to the public 7 days per week. Both high street launderettes are now branded as "Express Launderette and Ironing" more accurately reflecting the services that we offer. June 2010 saw another significant step forward for Express Laundry with the opening of a new, purpose designed 2000 sq ft commercial laundry facility just off Alder Road on the Bournemouth / Poole border. Fitted out with large capacity industrial washer extractors, matched to high capacity tumble driers and a 3 metre wide 3 roll ironer line with auto folder the new facility has the capacity to handle almost any commercial work available in the local area. The philosophy at Express Laundry is simple to provide customers with the very best service at the right price, and this is something the team firmly believe in at every stage of their contact with customers. Express Laundry is often able to help out where others can't; whether because a customer wants something at short notice or because a problem has arisen and Express Laundry's flexibility and experience can provide a solution. If you would like more information on any of our range of services please contact us and one of the team will be happy to help.